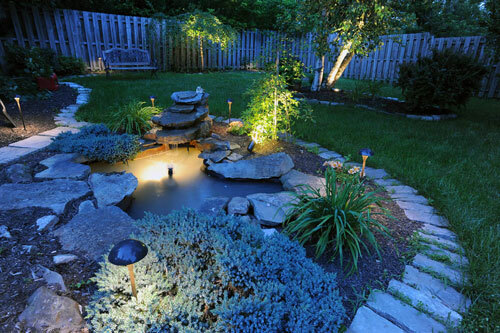 Staley Electric does all aspects of outdoor lighting for residential and commercial needs including landscape lighting, architectural lighting, pathway, step, uplighting, and signage. 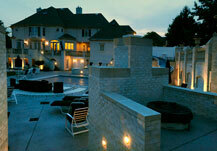 We provide fixtures and install all pertaining wiring. We also install automatic timers, photocells, and other automatic controls. We do our own design as well as architect drawn plans. We install energy saving LED lighting and Halogen and low voltage lighting. 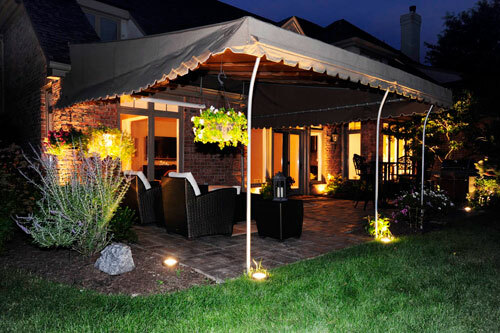 From homes to buildings to restaurants, Staley Electric can provide all outdoor lighting needs. Call 412-851-0314 to schedule a consultation.